With a striking abstract monochrome print, this beautifully cut Luisa Viola dress features a striking embellished cut out detail at the neckline. We love the elbow length sleeves and flattering fit. 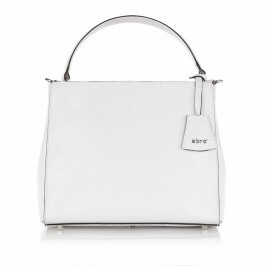 Team with black sandals and a white bag for an elegant monochrome look. Black and white print dress with keyhole detail scoop neck and elbow sleeves. Lined. 92% Polyester, 8% Elastane. Lining: 97% Polyester, 3% Elastane. Cold Hand Wash.